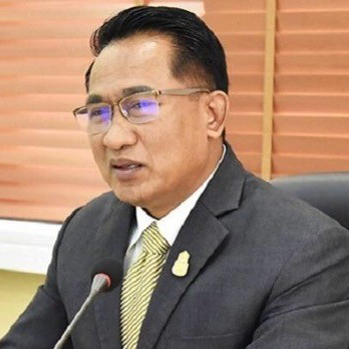 Dr. Sorravis Thaneto is a government official who has served as the Director General of the Department of Livestock Development (DLD) since 29 June 2018. He was awarded a Doctor of Veterinary Medicine degree from Kasetsart University. He also use to be the President of the Thai Veterinary Medical Association under royal patronage. Dr. Sorravis Thaneto, Director General of the DLD has recognized the importance of a Food Safety, Food Security, Animal Health and Public Health. DLD under his supervise has planned and coordinated on antibiotic policy and national strategic plan on antimicrobial resistance in one health approach with the Ministry of Public Health.